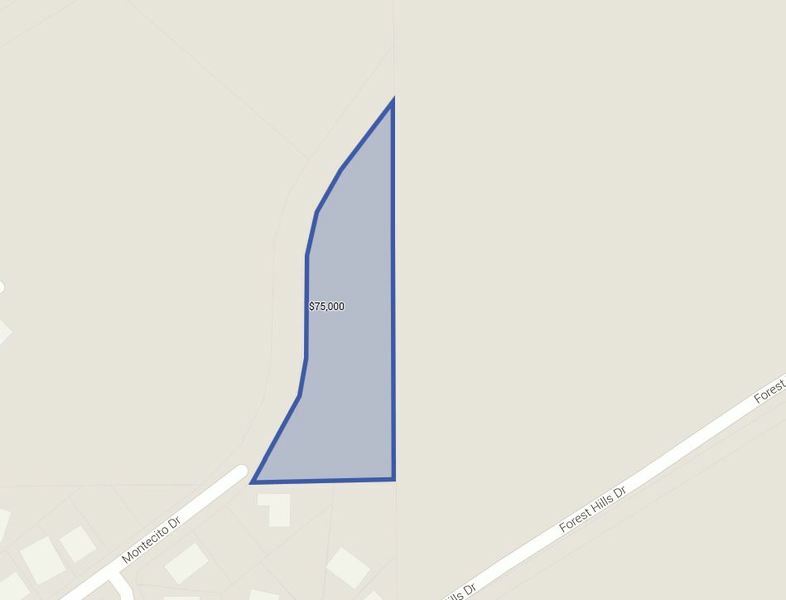 3.75 Acres on the edge of development and overlooking the river! 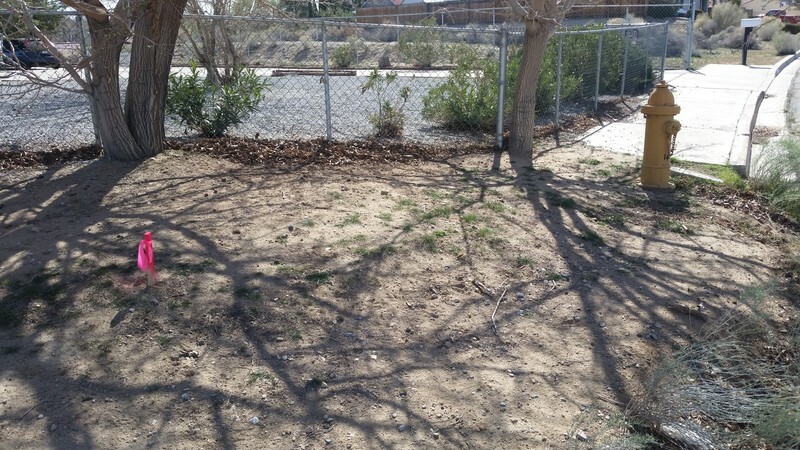 This property is perfectly situated for a mini expansion of an established neighborhood. 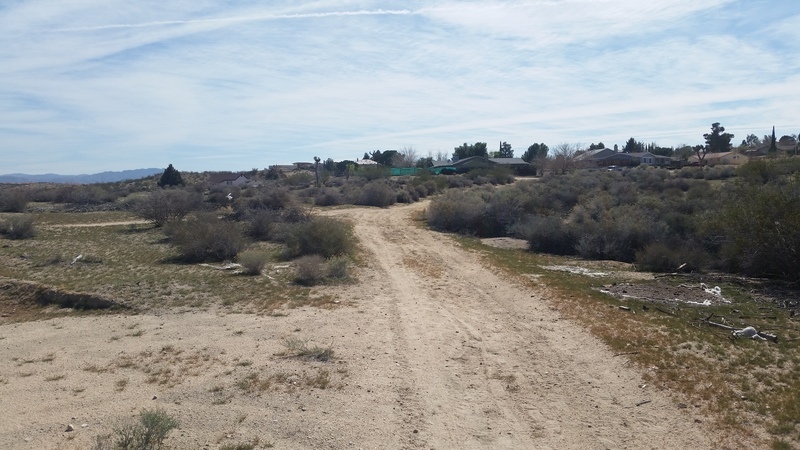 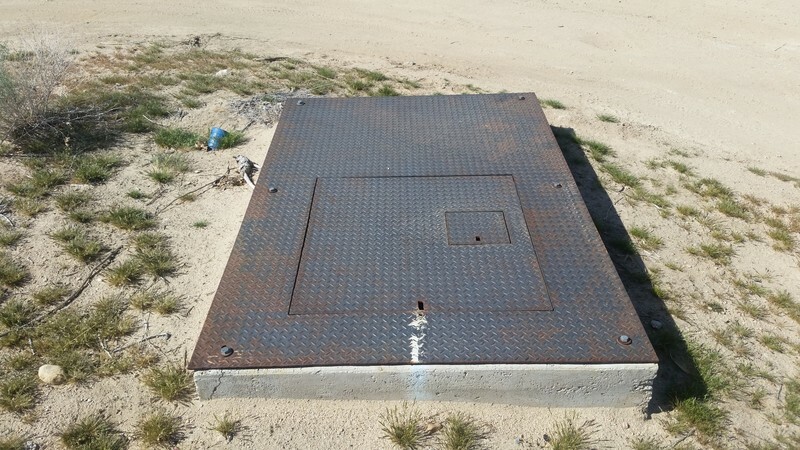 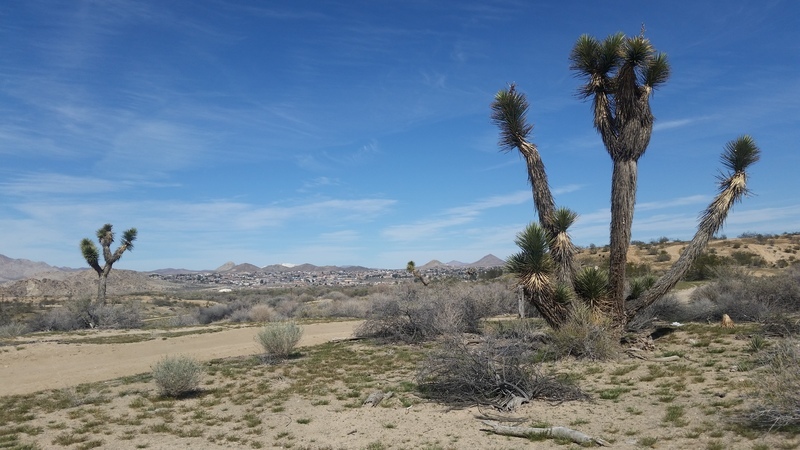 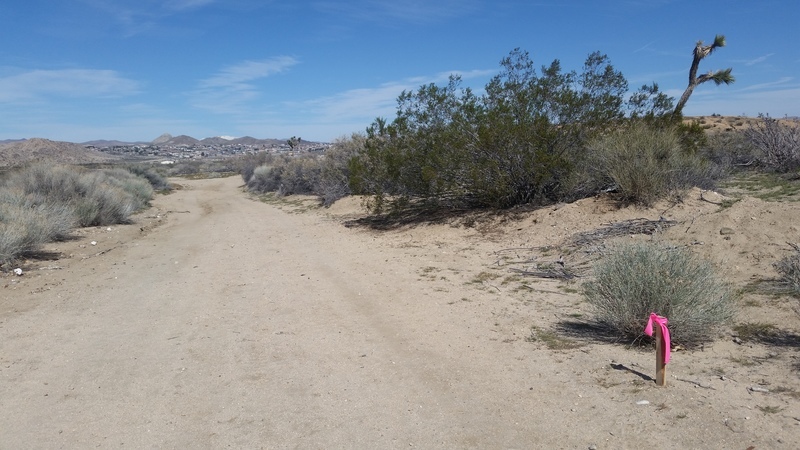 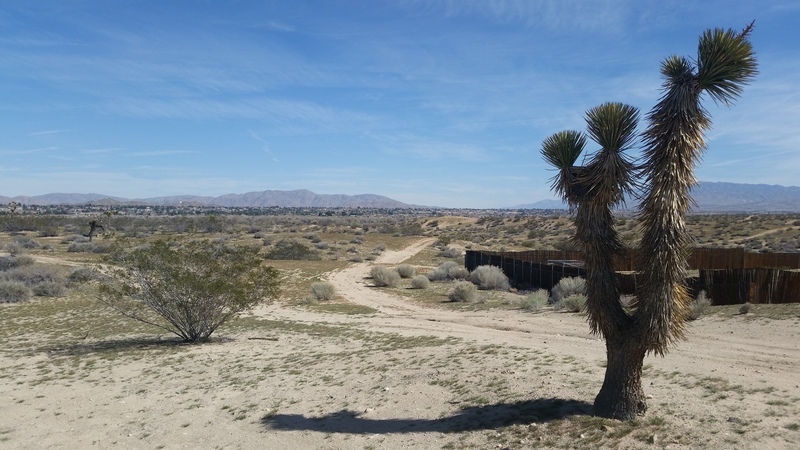 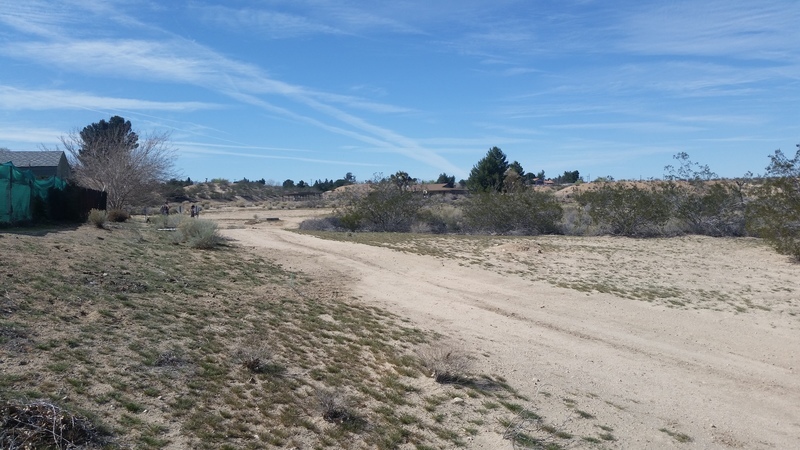 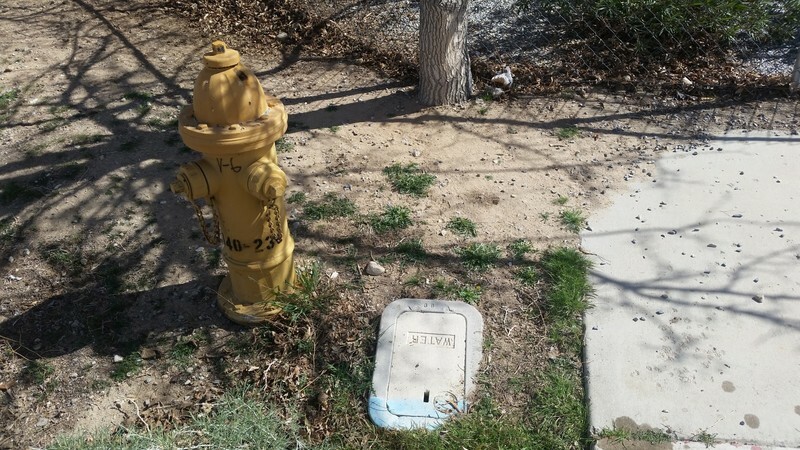 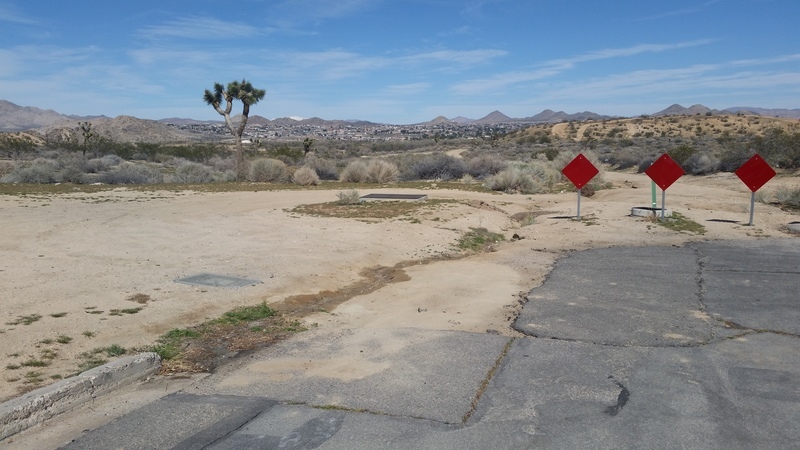 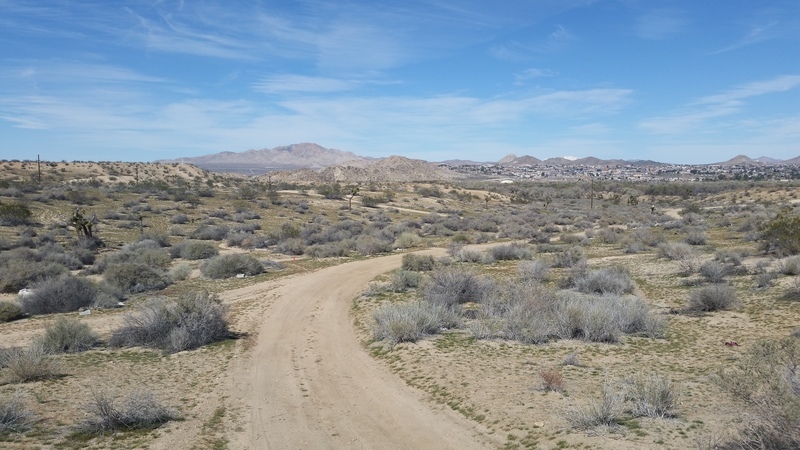 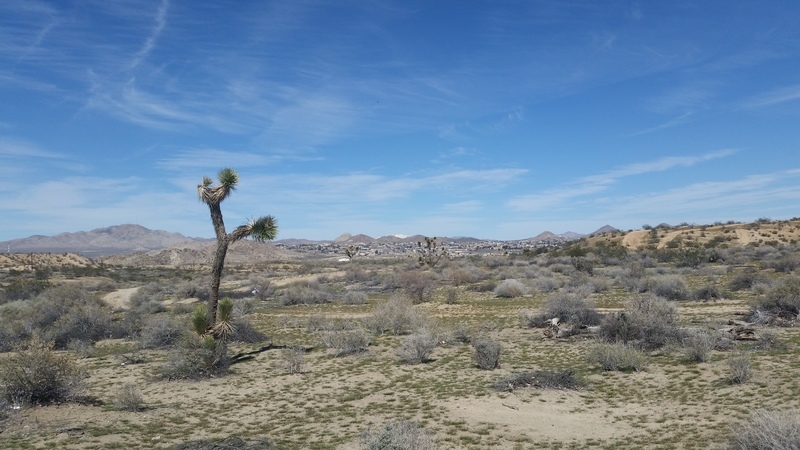 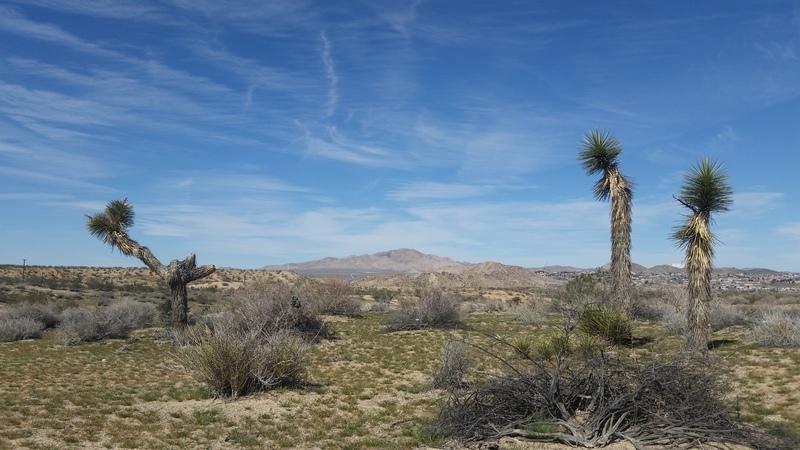 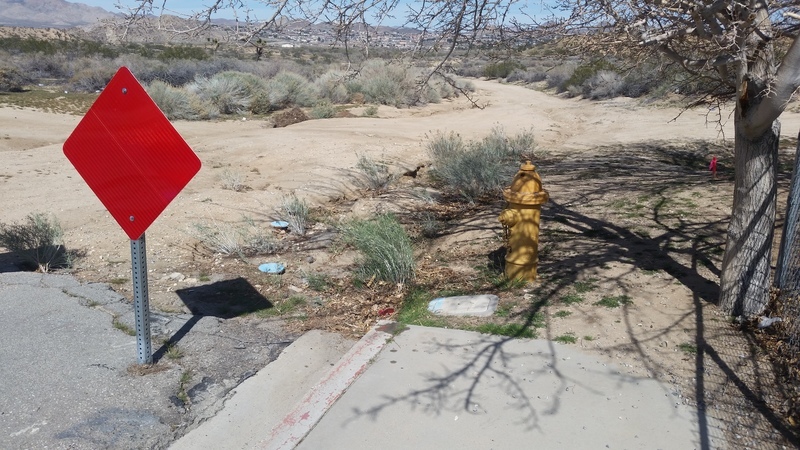 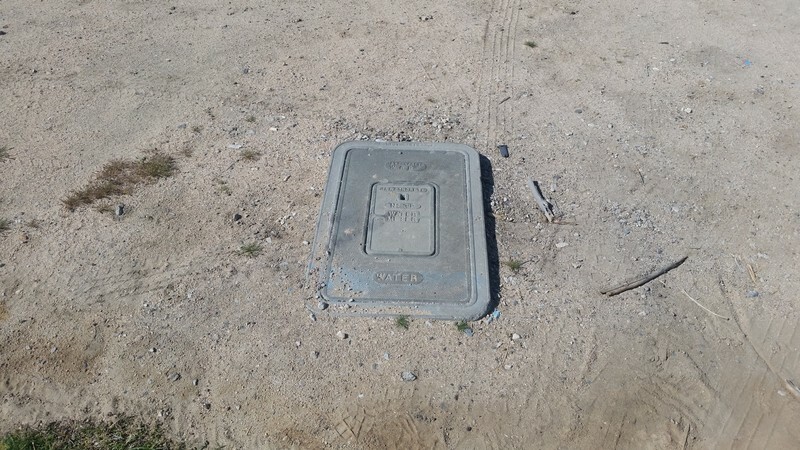 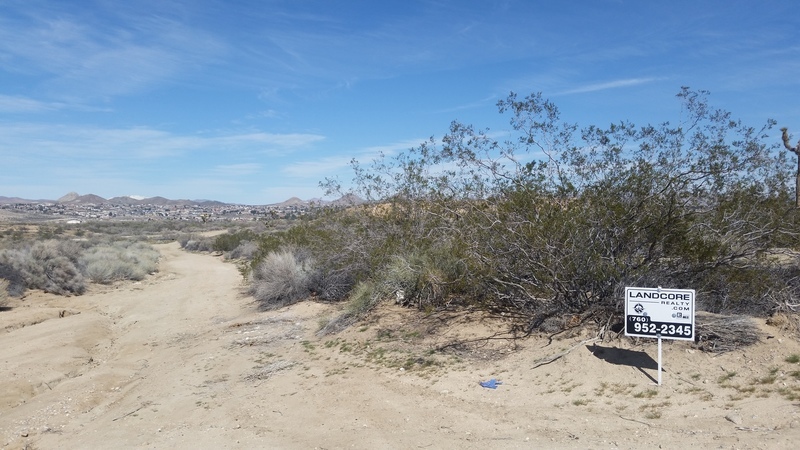 Located at the end of Montecito Dr in the Green Tree East area with great views of the Mojave Narrows Regional Park, and beautiful sunrises to the east over Apple Valley and beyond. Water, gas, and power are all at the end of Montecito, with sewer line access available as well. 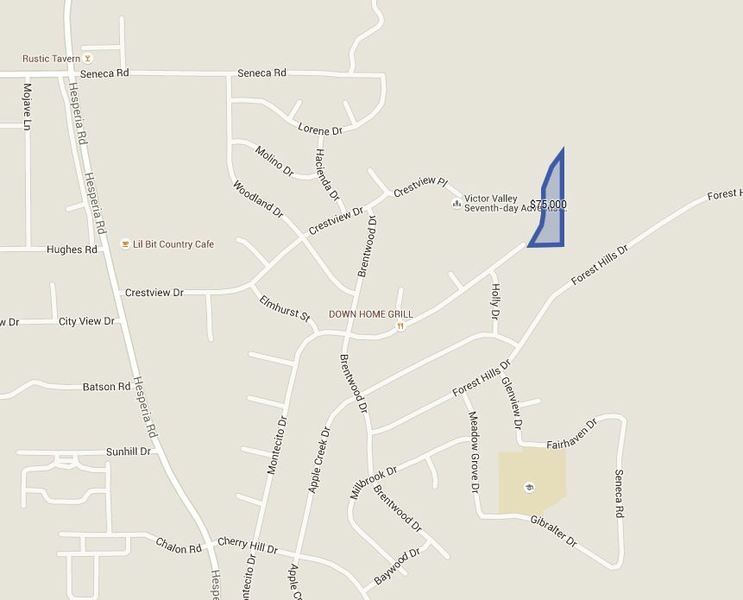 Zoned by the City of Victorville 'R-1, Medium Density'. 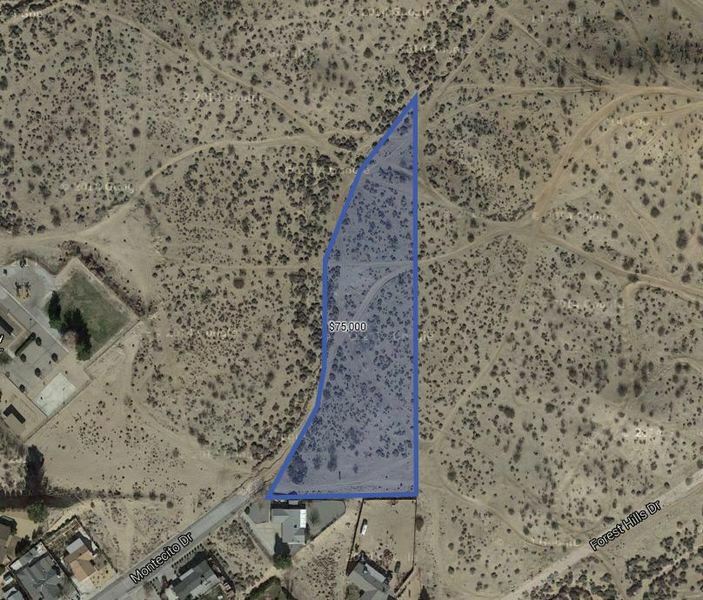 This allows for up to 5 dwelling units per acre. Call for further details. All information to be verified by buyer during normal due diligence. 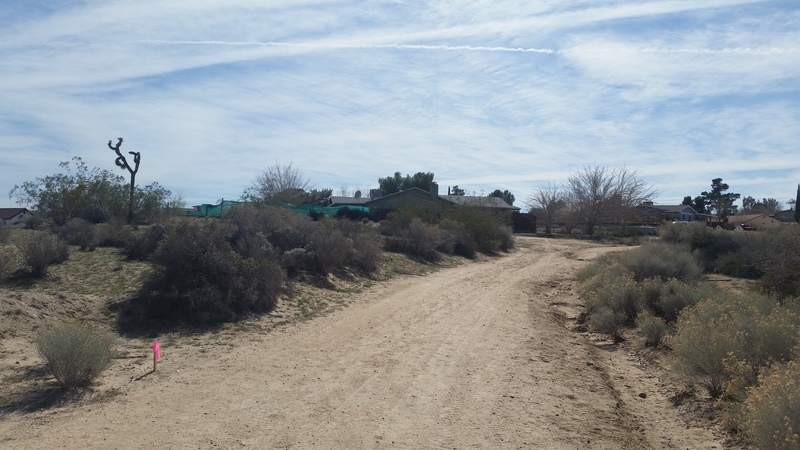 The owner is offering financing with the following terms: $20,000 down payment, a loan of $50,000 at 7% interest for 7 years at $754.63 per month, or more, until fully paid. 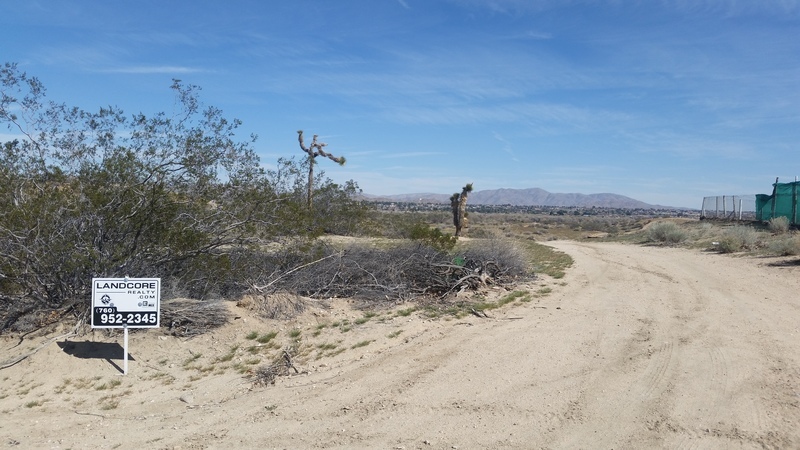 The loan is fully amortized with no balloon payments, and to top it off, if the loan is paid off early, there is no prepayment penalty! 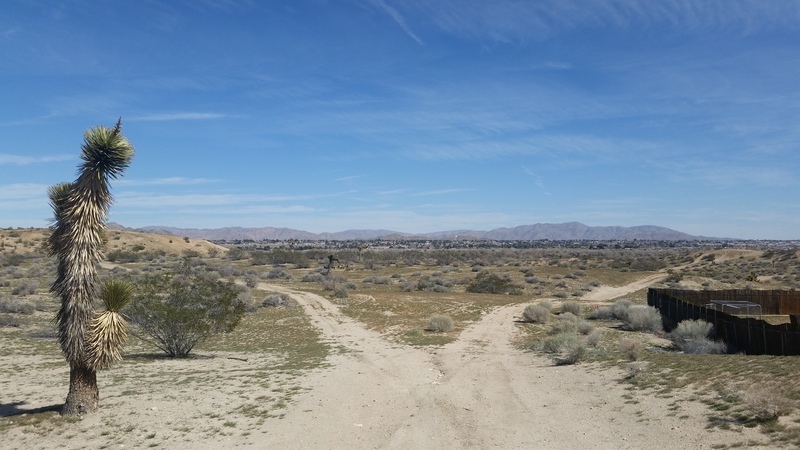 Directions to the property from I-15 in Victorville: Take exit 150 for Hwy 18 and 7th street and head East towards old town Victorville. 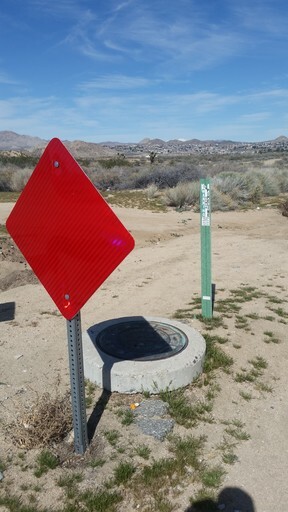 Turn right (East) on Green Tree Blvd, go to Hesperia Road then turn left (South) Go to Cherry Hill Dr, turn right, then left onto Montecito and follow to the end of the pavement. 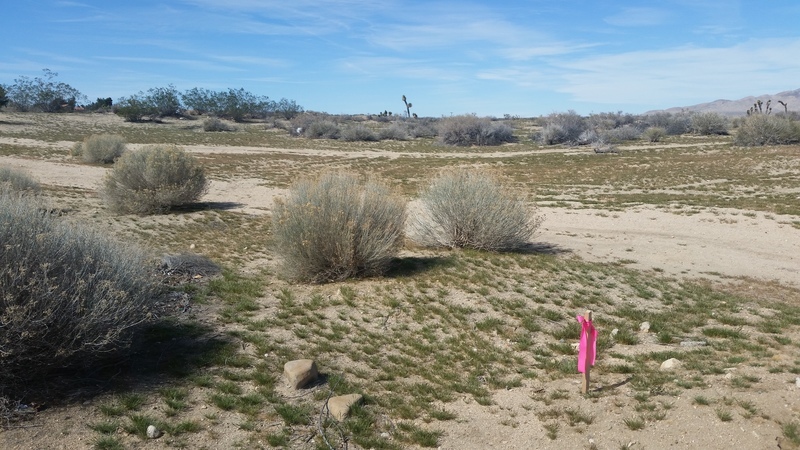 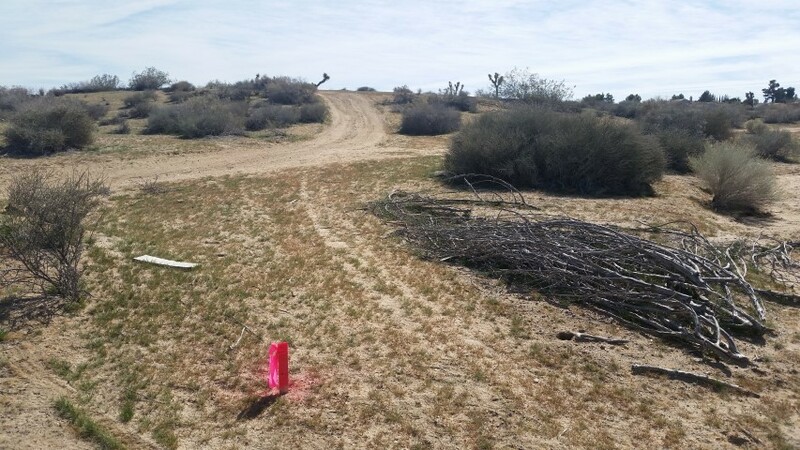 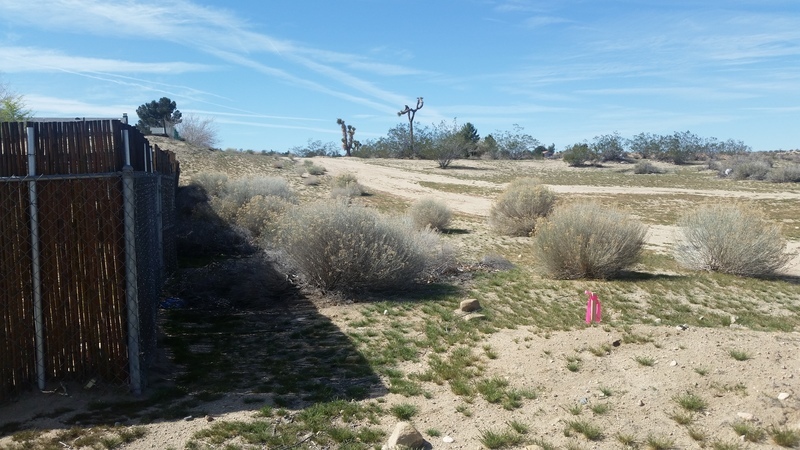 There is a sign on the property and the approximate property corners are marked with stakes, topped in pink. 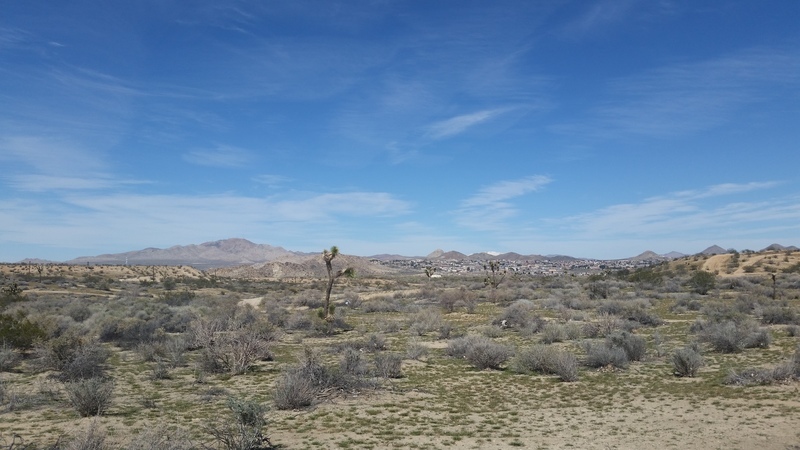 Victorville is a leading High Desert community with many options for shopping, dining, and entertainment. 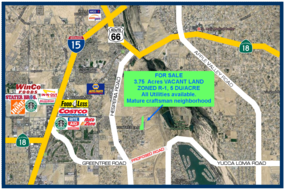 This property is very centrally located, less than 5 miles from major retail centers such as Home Depot, Costco, Target, Winco, and other grocery and boutique shoppes. 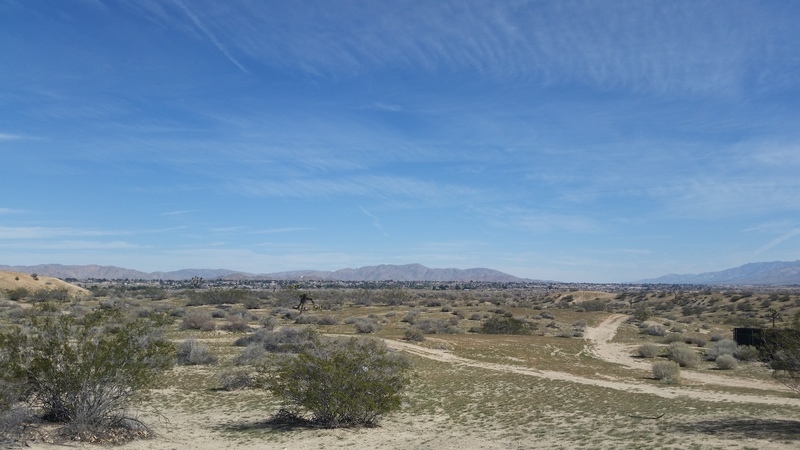 Many local favorite dining establishments are also only minutes away, such as Samurai Sushi, Los Robertos, Ala 'al Deen, The Corner Cafe, and Molly Browns, as well as popular nationwide franchised locations such as IHOP, Starbucks, In-N-Out, Panda Express, McDonalds, Jack in the Box, Wendy's, Arby's and many many more. 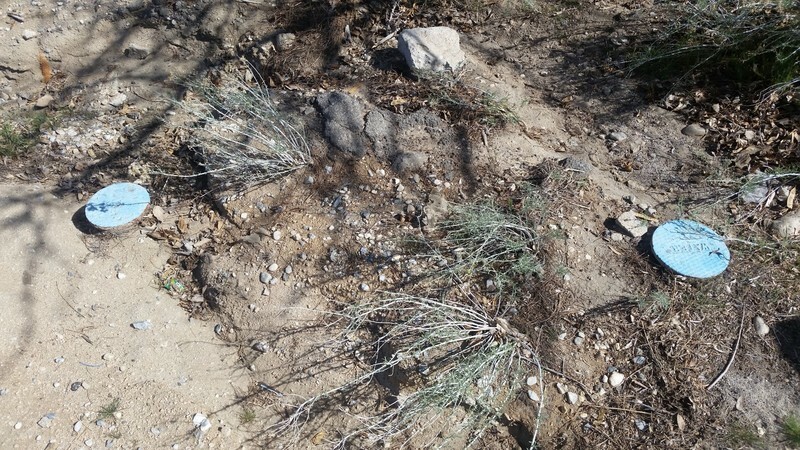 Frontage: Desert, Montecito Dr easement.